Routine Kick. Few games have the mass appeal of the FIFA football series. 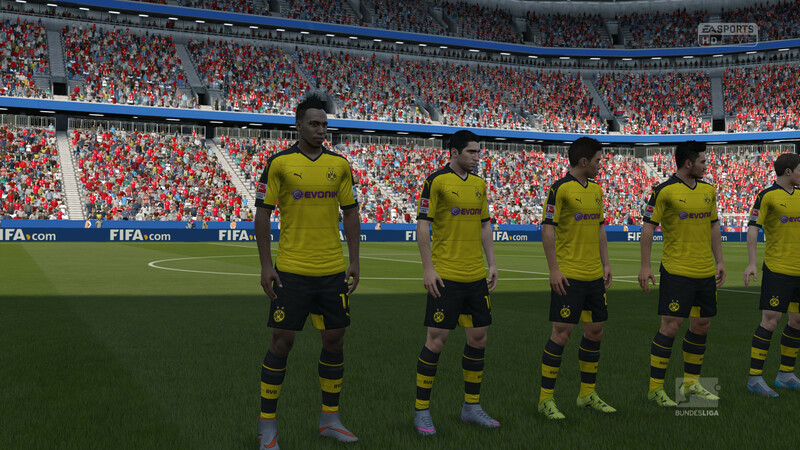 We took a look at its various aspects and our benchmark results will tell you what hardware you need to run FIFA 16 well. Is an entry-level system powerful enough to run the game fluidly? 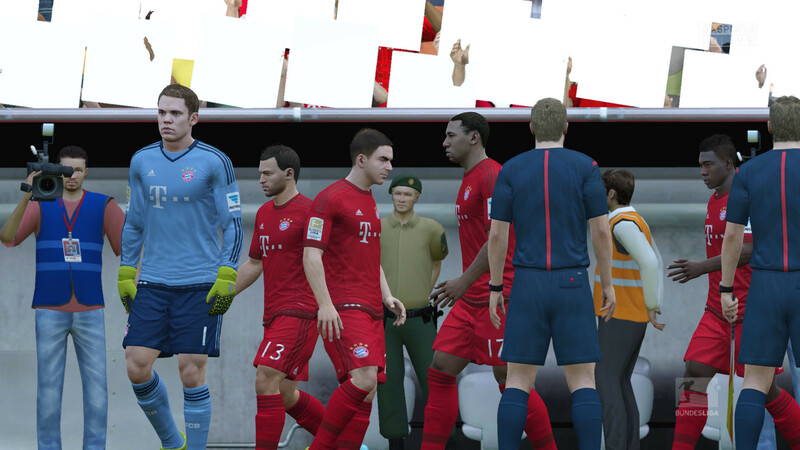 The predecessor may have had better graphics, but FIFA 16 is looking to make changes. 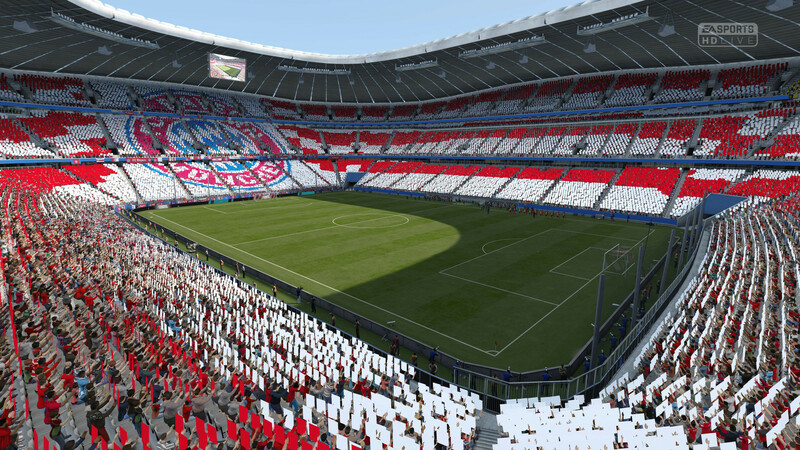 The newest addition to the FIFA family upholds the long tradition of making virtual stadiums come alive with realistic sounds and visuals. There are even excited fans singing in the stands and waving team flags. Low requirements are a blessing, but they do lead to some "blocky" characters. 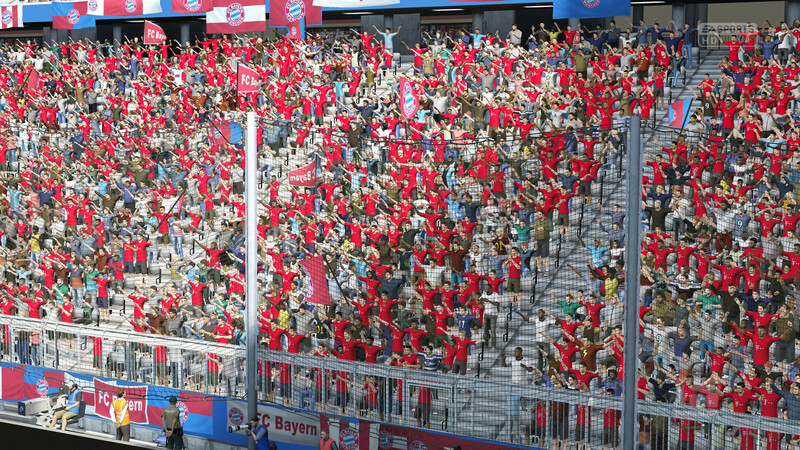 The fans in the stands could be a lot more realistic with more polygons and better textures. The pretty 3D grass only shines in zoomed shots. 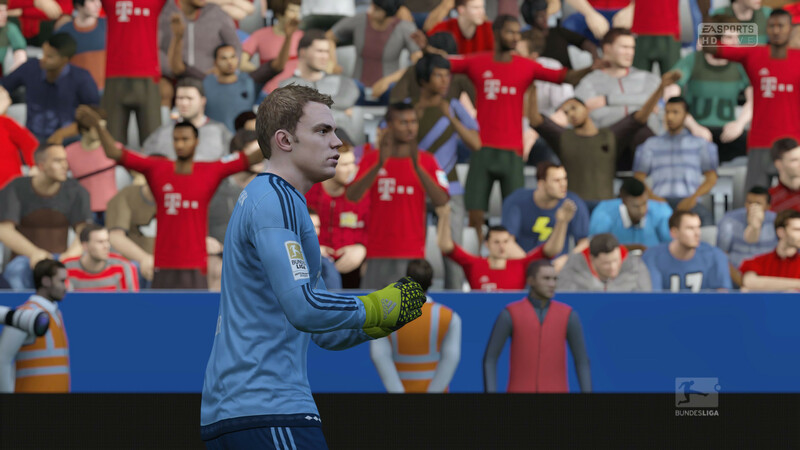 As players of the FIFA series already know, the frame rate drops rapidly during replays and the performance can drop by more than 50%. The Ignite engine does not have smooth transitions between the menus. 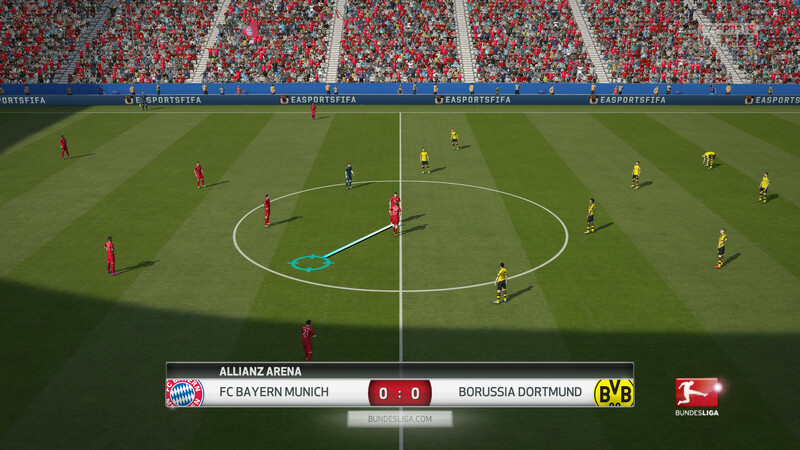 In fact, it is quite annoying when the game stutters every time you move to another menu. The commentators will often end up "repeating" themselves. Although there is plenty of commentary in the English version of the game, you will quickly realize that they are saying the same things in different ways. Unfortunately, we had some issues starting our benchmarks, especially on notebooks that were updated from Windows 7 or 8.1 to Windows 10. Either the launcher gave an error due to the .NET Framework or Windows quit the application with the error "FIFA 16 is no longer working". In these cases, the gamer just has to keep trying until it works. As last year, we use a kickoff game between FC Bayern and Borussia Dortmund in the Alliance arena as our benchmark sequence. We used the same settings everywhere to ensure that results are comparable. 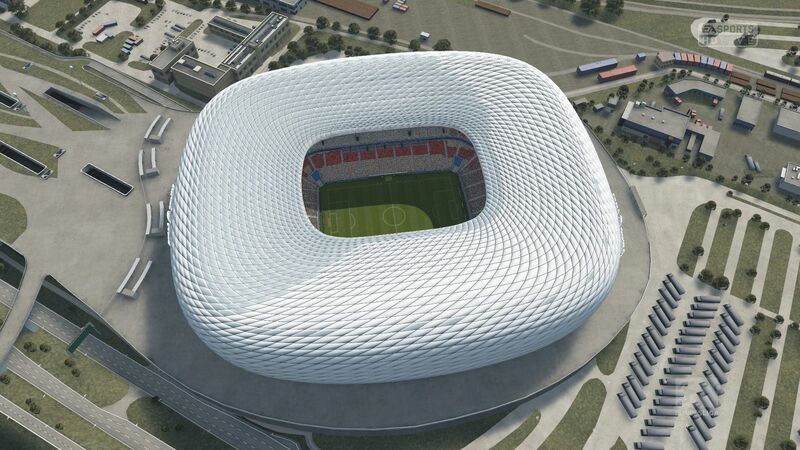 Our match takes place in autumn at 3 PM with clear skies. 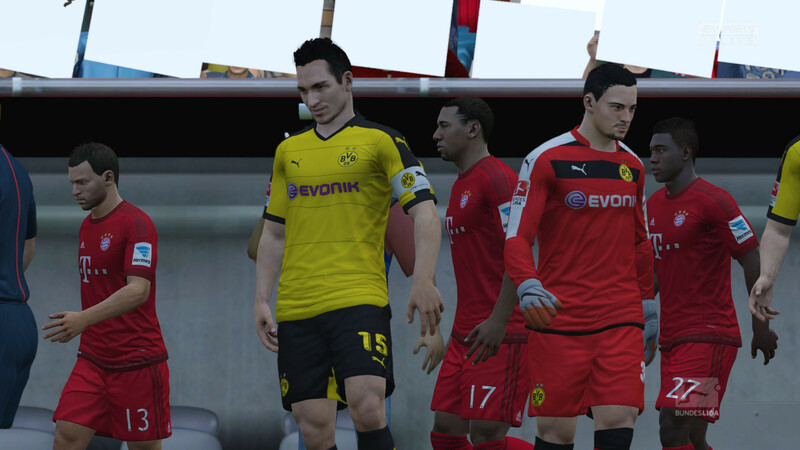 The half time lasts 6 real minutes, of which we only tested 60 seconds (= 7 game minutes). To avoid repeats, we kept the ball in mid-field and stayed away from throw-ins, fouls and goals. As we could not always keep to this plan, it might be that the fps numbers are a little off. 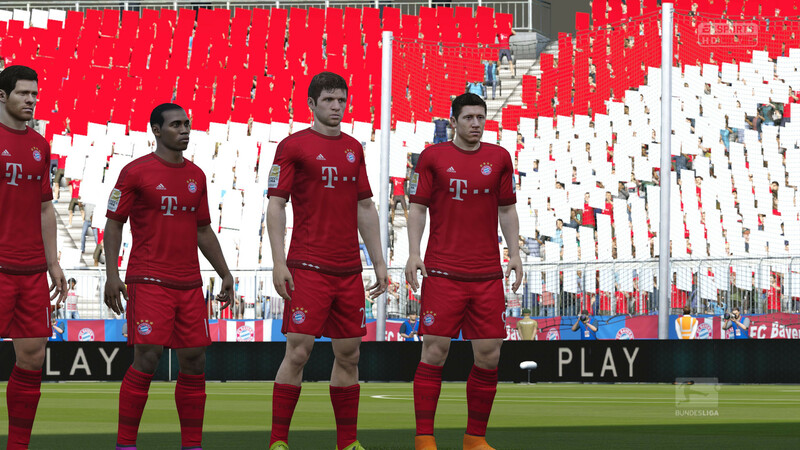 If you want to run FIFA 16 fluidly, we recommend a system that achieves an average of 60 fps in the benchmark. 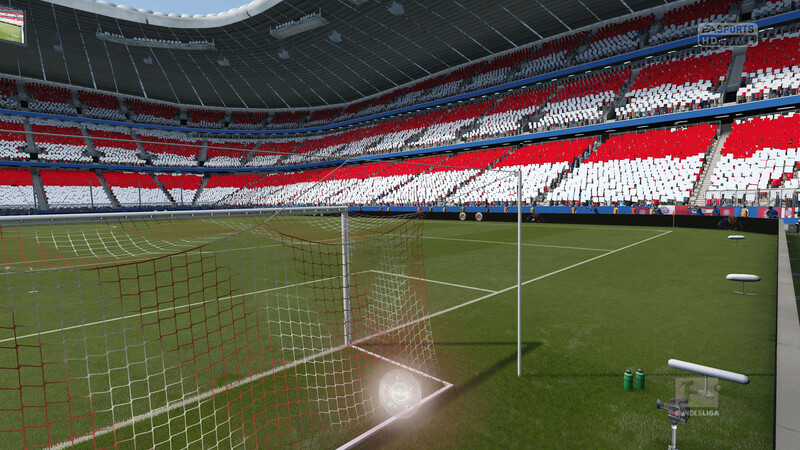 The performance is quite similar to FIFA 15. 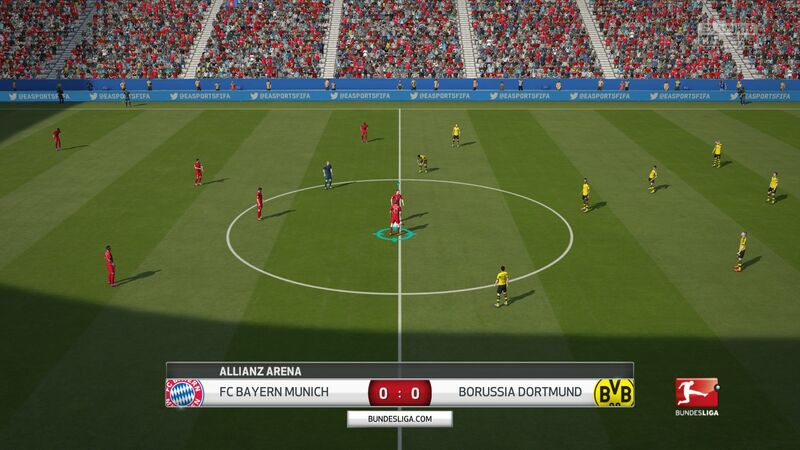 No surprise, as both games look quite similar. Notebooks, without a dedicated GPU and only an IGP (HD Graphics 4600, HD Graphics 5500, HD Graphics 5300...) can run FIFA 16 with low details and resolutions around 1280x720 pixels decently. 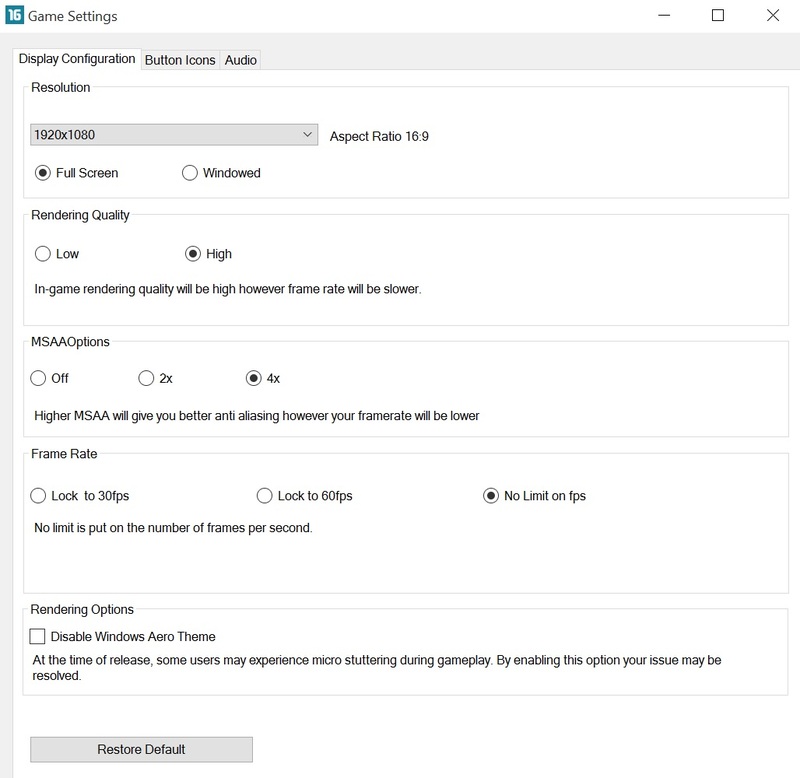 For the rendering quality "High", 2x MSAA and a 1366x768 pixels resolution, the computer should have a middle-class GPU like the GeForce GT 750M. 4x AA and a resolution of 1920x1080 pixels only run well once you have a GeForce GTX 850M or better. 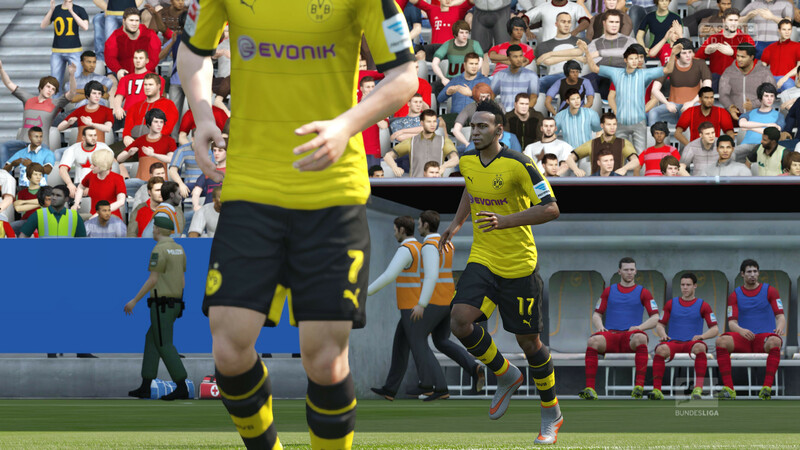 FIFA 16 can be quite demanding at the 4K resolution as the 3840x2160 pixels resolution, 2x MSAA and the "High" quality setting require at least a GeForce GTX 970M or higher. 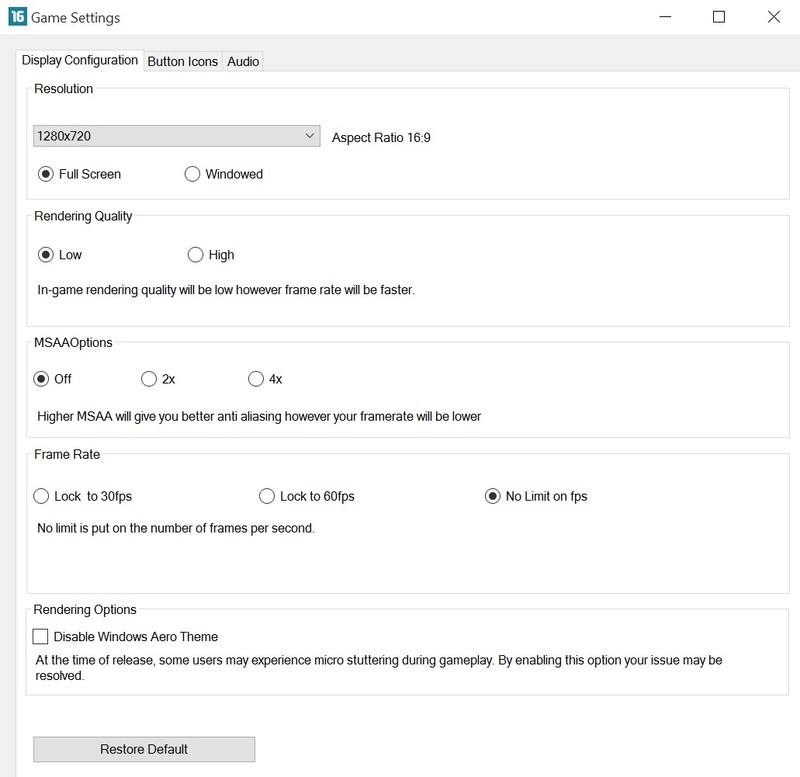 To achieve higher frame rates than 30 or 60 fps, you have to set the "Frame Rate" in the game settings to "No Limit on fps". 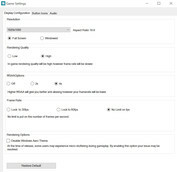 Weaker models will perform better if Aero is turned off in Windows (translucent windows). Low settings may lead to a limit depending on the graphics chip. For example, our desktop PC with a GeForce GTX 980 could only surpass the weaker, mobile GeForce GTX 980M of the XMG U506 (Core i7-3770K vs. Core i5-6600K) at the two highest settings. 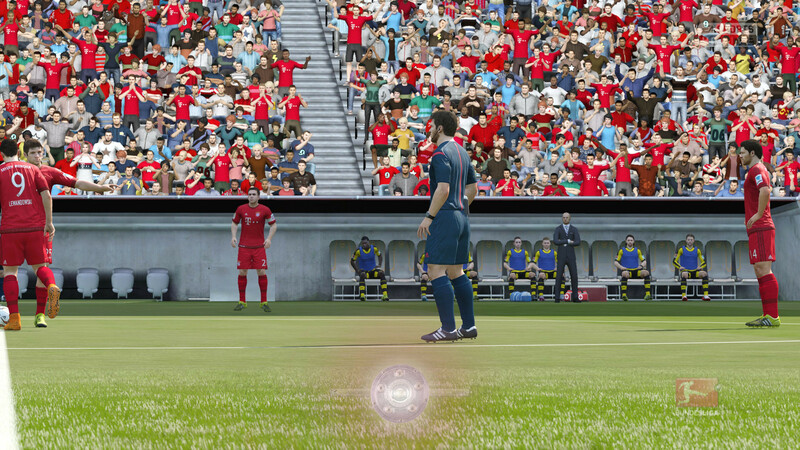 Update 03.10.15: on systems with weaker CPUs, FIFA 16 will run slowly despite sufficient frame rate. The Core i5-5250U (Intel NUC5i5RYK), the Core i7-2637M (Acer Aspire M3-581TG) and the Kaveri FX-7600P (Asus N551ZU-CN007H) were affected. 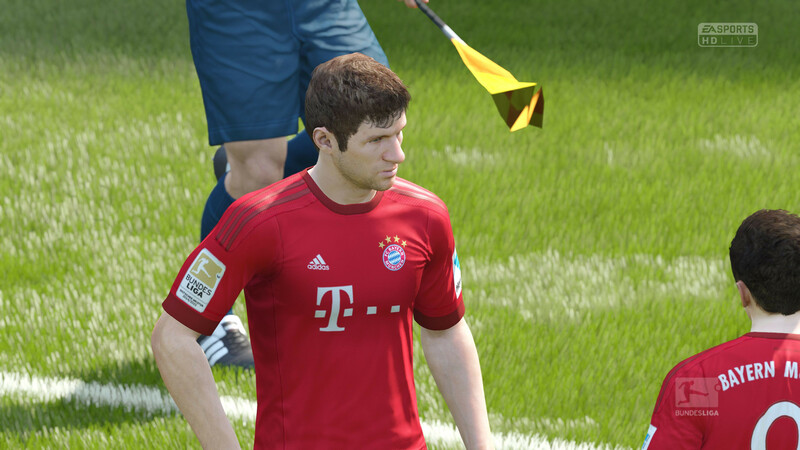 We encountered the same problem last year with FIFA 15. The desktop PCs use CPUs/APUs from Intel and AMD, SSDs from Micron, Intel and Samsung, Mainboards from Intel and Asus and graphics cards from Nvidia and AMD. We use the Asus PB287Q as our 4K monitor.